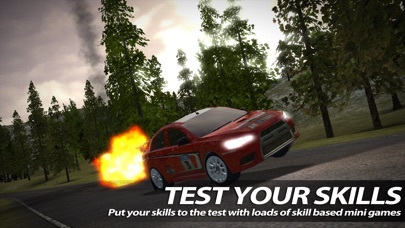 9 / 10 - Multiplayer.it - "Undoubtedly the best rally game on mobile"
Race the most authentic rally simulation on your mobile all at an astounding 60fps, this is console quality racing on your mobile! 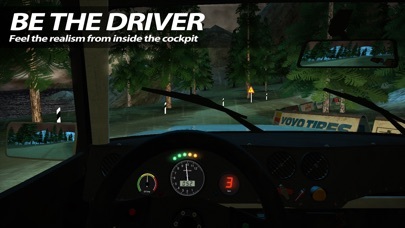 Race at night or day in rain or snow! 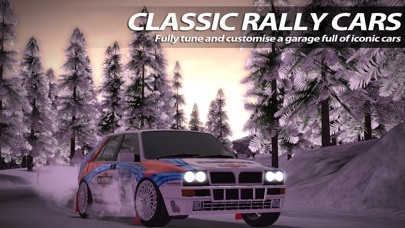 Rally through 7 Countries, over 72 unique stages each with different surface types including snow, gravel, tarmac and dirt! 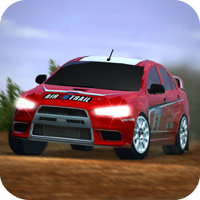 Authentic Rally Championship and Rally Cross game modes. 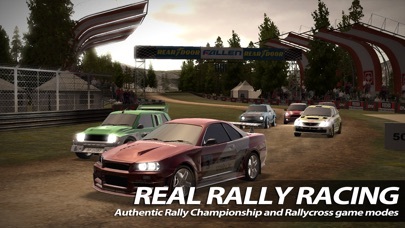 Compete in a full championship on A-B stages or go metal-to-metal with other cars in Rally Cross. 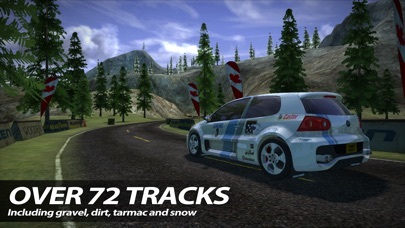 Connect to Facebook or Game Center, race against your friends ghosts at any time you like or compete in the world rankings with real-time multiplayer! Full MFi controller support for those who want to push their skills that little bit further!